The final Global Open Event of the record-setting Call of Duty World League season, Presented by PlayStation 4, concluded with Rise Nation crowned the CWL Anaheim Open champion. In a tournament that featured more than 150 teams from North America, Europe, and the Asia-Pacific Region competing through three days, Rise Nation defeated Red Reserve in a close battle in the Championship match on Sunday to capture its third title of the season. 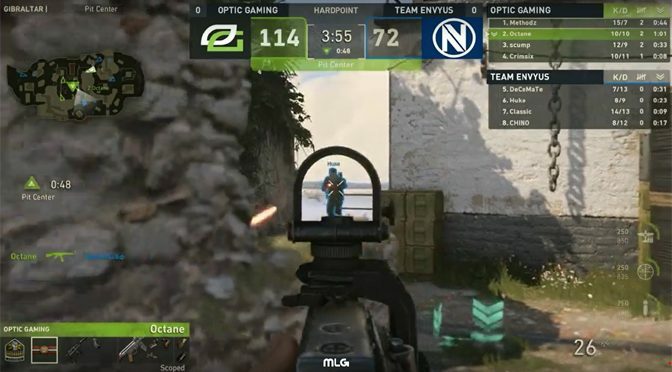 Teams Luminosity Gaming and Unilad rounded-out the remaining top four teams at the CWL Anaheim Open. Championship team Rise Nation earn the majority stake of the event’s $200,000 prize pool for the victory and look to be favorites for the 2018 CWL Championship. 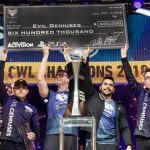 For their CWL Anaheim Open win, Rise Nation’s roster will also have their names hoisted on a banner at a future event in the G FUEL Hall of Champions, where championship teams throughout CWL history are celebrated for their achievements within the entrance of Call of Duty World League events. 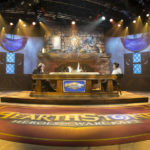 Viewers at the Anaheim Convention Center and online were also treated to the Call of Duty™ Endowment CWL All-Star game, which saw Division B stars walk away victorious against a team of Division A professional players. 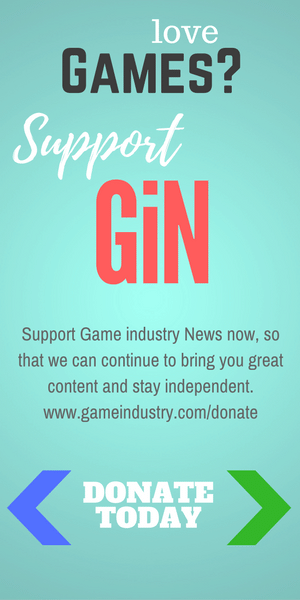 The Call of Duty Endowment is the official charity of the CWL, whose aim is to combat veteran unemployment and underemployment by helping veterans find high-quality jobs after their service. 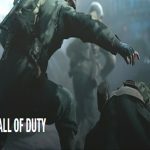 As part of the All-Star game celebration, the Call of Duty World League made a $10,000 donation to the charity organization on behalf of Division B, which was composed of fan-voted CWL pros James ‘Clayster’ Eubanks (eUnited), Bradley ‘Wuskin’ Marshall (UNILAD), Peirce ‘Gunless’ Hillman (Rise Nation), and Seth ‘Scump’ Abner (OpTic Gaming). 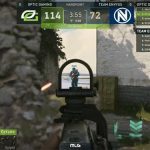 In addition to the excited crowd, the CWL Anaheim Open was streamed live to fans around the world on MLG.com/CallofDuty and Twitch.tv/CallofDuty, as well as within the in-game Call of Duty: WWII theater on PlayStation 4. Peirce ‘Gunless’ Hillman of Rise Nation was named Astro MVP following his team’s successful quest to become CWL Anaheim Open Champion. The two-time MVP is an early favorite to be named to the upcoming SCUF Gaming Team of the Week, which honors top competitors in the CWL each week. Call of Duty esports competition continues on June 26, 2018, when the CWL Pro League Stage 2 continues, streamed live from the MLG Arena in Columbus, Ohio. The top four teams from each Division will then compete for the lion’s share of $500,000 at the CWL Pro League Stage 2 Playoffs on July 27-29, 2018. The current season concludes at the 2018 Call of Duty World League Championship, August 15-19, 2018. Tickets are available now, while supplies last, for the public days of the 2018 CWL Championship (August 17-19, 2018), taking place at the Nationwide Arena in Columbus, Ohio. For tickets, visit MLG.com/CWLChamps. Visit CallofDuty.com/esports and follow the Call of Duty World League on Twitter and Instagram for the latest CWL updates. For live broadcasts and Video on Demand, visit MLG.com/CallofDuty.